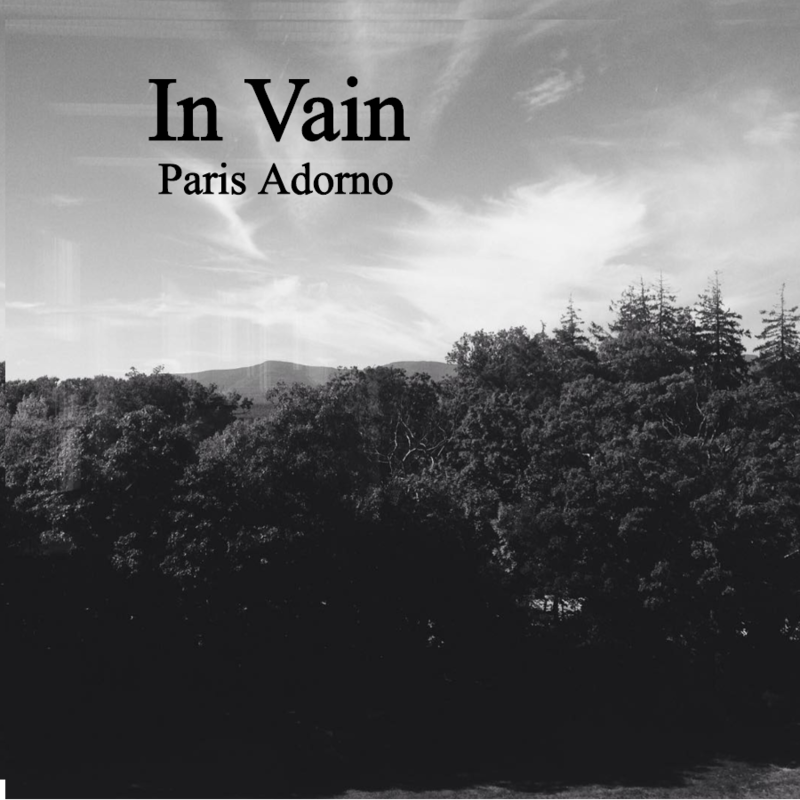 Paris Adorno is a student at Bard College who majors in Theater and Performing Arts. 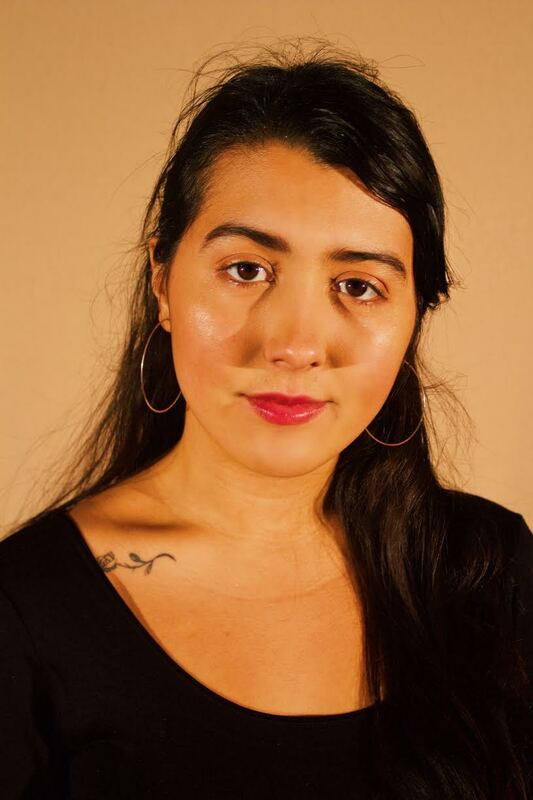 She enjoys both reading and writing Gothic literature and is excited to be a part of Words for Charity! Use this form to provide feedback to the author of . Remember, they will not see who this is from. It is anonymous. Words for Charity is a registered 501c(3) charity in the USA. Help us by volunteering as a WFC Ambassador.